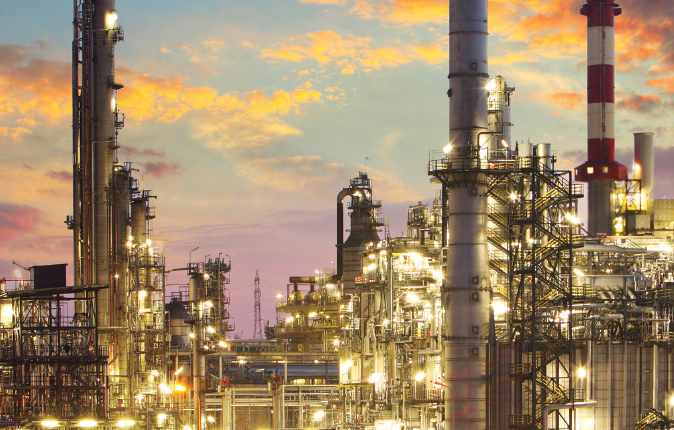 APTIM’s Industrial Energy Management practice has a track record of assessing, designing, implementing, and managing industrial energy efficiency projects that help clients optimize capital spending, reduce plant operating expenses, and improve reliability. We offer a full range of assessment services – from high-level facility walk-throughs to detailed, investment grade studies – that help our clients identify and quantify opportunities to reduce operating costs through energy efficiency and facility optimization. We investigate capital projects as well as low-cost operational improvements. 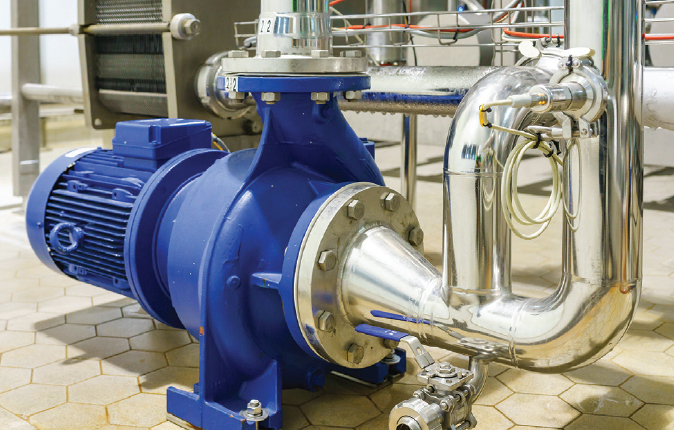 In addition to facility-wide energy assessments, we frequently perform targeted energy assessments that focus on specific plants, processes or energy systems, such as boilers/steam, compressed air, furnaces, motors/pumps, process compressors, process cooling, and power generation. APTIM has the expertise to deliver turnkey project implementation services, planning, design and specification, construction, commissioning and start-up. When integrated with turnaround services offered by our Industrial Maintenance group, we deliver efficiency projects with minimal impact on operations. Many utilities, local, state and federal government agencies offer incentives or tax rebates for energy efficiency projects. We maintain an extensive database of incentive opportunities to help our clients identify available funding and prioritize investment dollars. We work directly with utilities and other incentive sources to navigate the funding process, from project eligibility and application to receiving payment.